Home > Used Car Tips	> Warranty or no warranty?… Is that even a question? In a world of quality vehicles, one can ask do I need to extend my warranty. Well…the manufactuer puts a warranty on the car when it leaves the factory…the reason being, it is a machine…it can break…and can get very expensive to repair. Like any insurance, we don’t buy it hoping we have to use it. It is there to protect us from large out of pocket expenses. Here are a few tips to make sure you ask the right questions about a product you are considering. 1. Who is backing the warranty? – There is plenty of information available to help you decide if the company will be there if you need them. 2. What coverage am I getting? – There are many plans available. Everything from just a basic powertrain warranty to almost every component covered. I would recommend an exclusionary policy. This type of policy has only a small list of non covered components. 3. What is my deductible? – Make sure you know what your deductible is. Most policies will be around $100 per visit. For an upfront cost when you purchase the warrranty, you can buy it down to $0 per visit. You must look at the upfront cost in relation to the deductible. For example, if a $0 deductible policy cost $500 more than a policy with a $100 deductible, do you anticipate more than 5 repair visits over the term of the warranty. 4. Do I get roadside assistance or a rental car? – If you do, check your AAA or your regular car insurance for overlaps in coverage. Don’t pay for the same services twice. 5. How long is my warranty good for? – Make sure you know exactly what day or mileage your warranty will expire. Example, if you purchase a 4 year/48,000 mile warranty, is that from the original in service date and 0 miles or from the day you purchase your car and added to the existing mileage? 6. How much should I pay? – For your typical vehicle (Honda, Chevy, Kia) you should be able to get a quailty warranty for $1,200-$2,000. 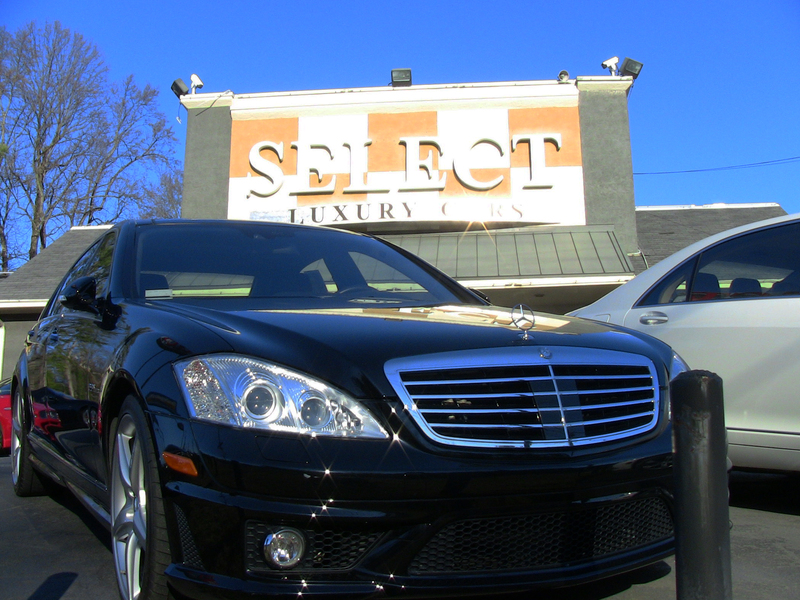 For your luxury cars (BMW, Mercedes, Porsche) between $2,300-$5,000. Rule of thumb, a warranty should cost cost between 5-10% of the cost of the vehicle new. Do not be afraid to ask for a deal, often your dealership will offer specials for different warranty offers. An extended warranty is a great way to protect your new investment. But, just like anything, ask the right questions and make sure you get the best policy for your driving habits.